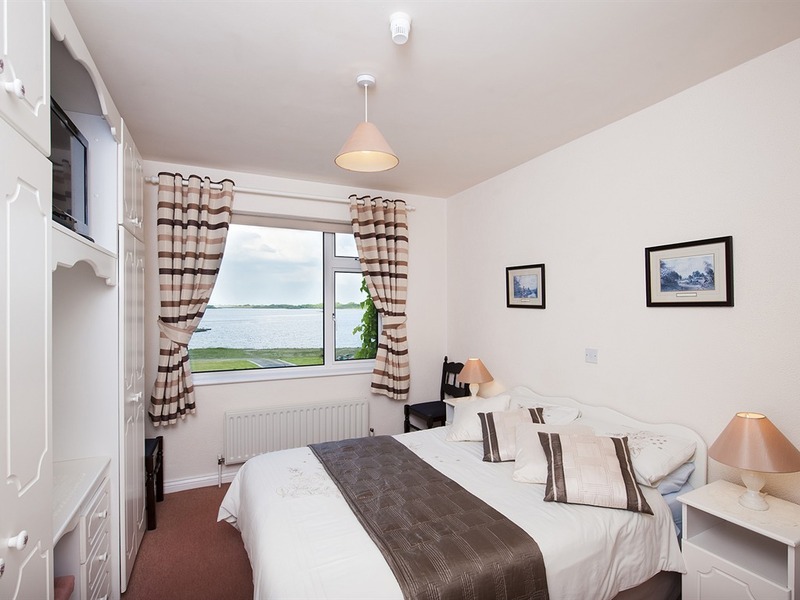 The Waterfront House Country Home offers superb accommodation, central to an area from the Cliffs of Moher to the Aran Islands, and Connemara to Westport. In an area of astounding beauty you can enjoy walking, golfing, angling, relaxing, touring, sight-seeing, swimming. 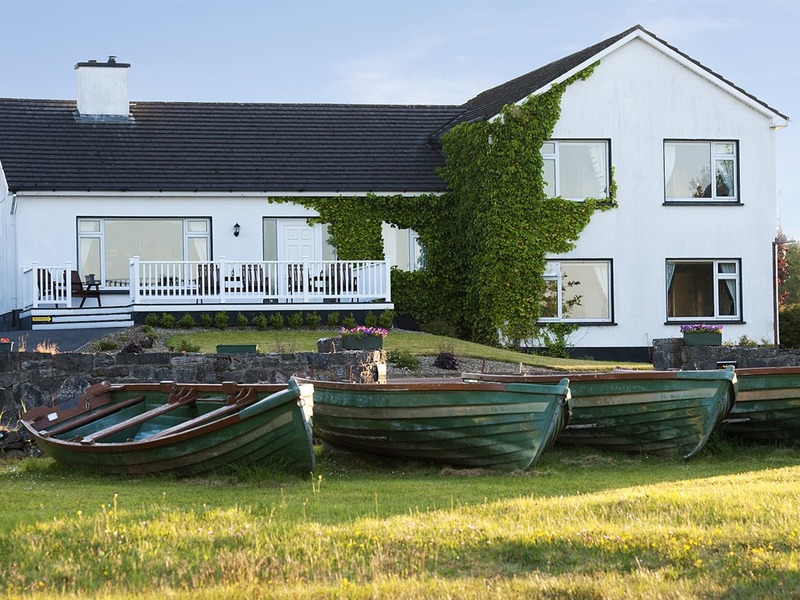 The Waterfront House Country Home sits nestled right on the shores of the world-famous fishing grounds - Lough Corrib, surrounded by the Hills of Connemara, just a short stroll along a winding country lane from Aughnanure Castle and the lovely Oughterard 18 hole Parkland golf course in the heart of the Irish countryside. 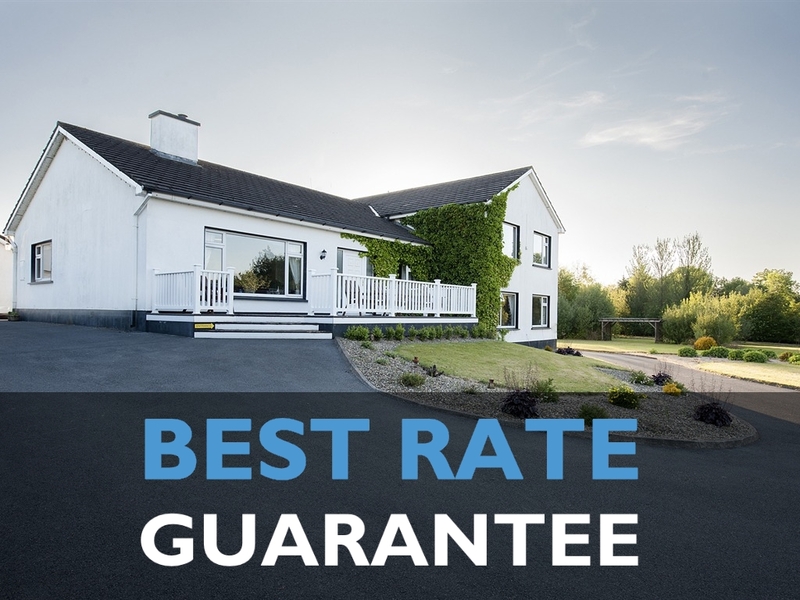 The Waterfront House Country Home was designed and built to suit the needs of guests looking for that memorable overnight stay and, with over thirty years experience in the business, Mary and Tom Walsh have come to know exactly what the visitor expects. All rooms have private en suite with thermostatically controlled power-showers, complimentary toiletries and hairdryer. All rooms also are equipped with flat-screen HD TVs where you can watch multi-channel Satellite and Terrestrial TV channels and listen to lots of radio channels. All our bedrooms are non-smoking and are fitted with a smoke detecting system. The house has central heating throughout which is thermostatically controlled. Relax in our very comfortable and spacious sitting room with its large open fireplace and spectacular view over Lough Corrib. There are lots of historical places of interest to visit and so much to see and do for all the family - all within a short drive of the Waterfront House Country Home. You won't be disappointed! If walking is your pleasure, then there are numerous routes to choose from in the surrounding area. There are lakeside, forest, hill, mountain, bog and riverbank walks with breathtaking views of an awesomely beautiful landscape. Long or short walks, there's a walk to suit most people.